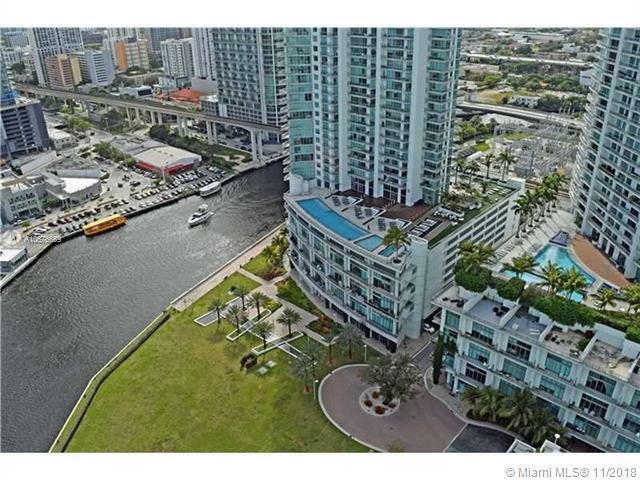 Unobstructed breathtaking views of the Miami River walk, bay & city skyline. 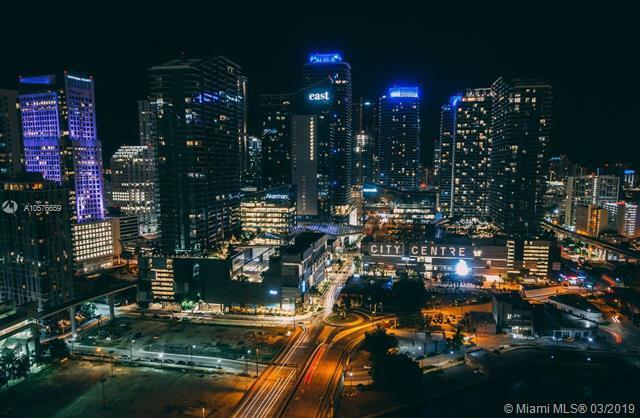 Steps away from the Brickell City Centre & Mary Brickell Village shopping & dining. 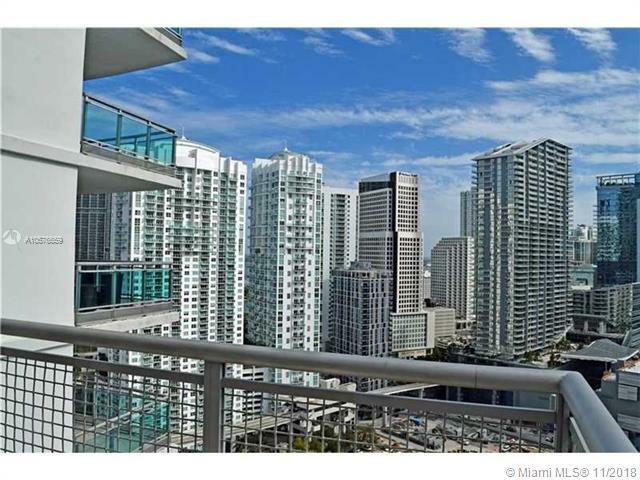 Beautifully furnished unit upgraded with porcelain floors, custom closets, shades, stainless steel appliances, granite countertops, W&D. 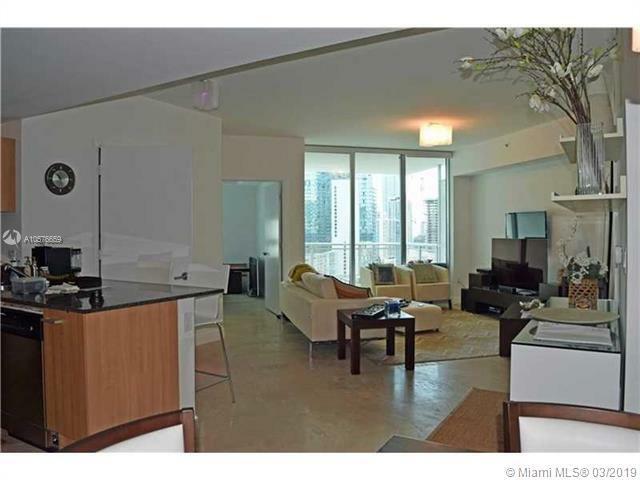 Floor-ceiling impact glass windows & 2 large balconies. Gated community with resort living amenities including 2 pools, spa/sauna, fitness center/racquetball courts, game/children playroom, movie & party room. GREAT FOR INVESTORS!! Unit is tenant occupied till July 31st, 2019.